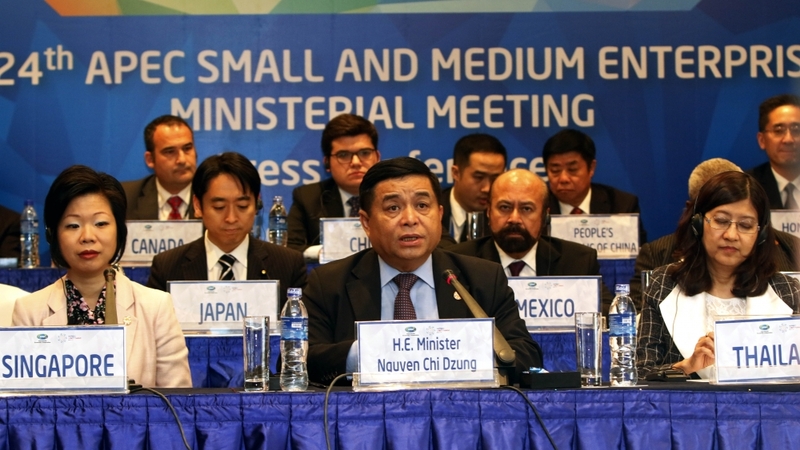 The 24th APEC Small and Medium Enterprises Ministerial Meeting (SMEMM), which took place in Ho Chi Minh City on September 15, has issued a Joint Statement on fostering SMEs development in the region. Speaking at a press conference following the meeting, Vietnamese Minister of Planning and Investment Nguyen Chi Dung said that the participation of Prime Minister Nguyen Xuan Phuc at the opening session of the meeting illustrates the Vietnamese Government’s special attention to SMEs’ development and commitment to supporting them. 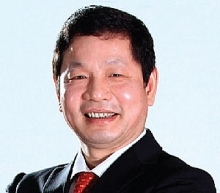 Vietnam has proposed an initiative promoting APEC startup businesses, which received high consensus of other APEC economies, the minister said. He added that the meeting also adopted a strategy to develop green, sustainable and innovative micro, small and medium-sized enterprises (MSMEs). 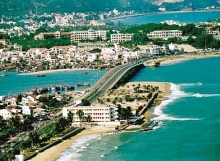 Those documents will be submitted to the APEC Economic Leaders’ Week, which is scheduled to take place in the central coastal city of Da Nang in November, Dung noted. The 24th APEC Small and Medium Enterprises Ministerial Meeting focused discussions on measures to facilitate business access to markets and foster deeper engagement in global value chains; enable MSMEs to get access to new technologies, improve management capacity, increase the competitive edge; promote entrepreneurship and business ethics. A series of related meetings were held as part of the event, including the APEC Online to Offline (O2O) Forum (September 10), Workshop on Upgrading MSMEs Access to Finance in a Digital Age (September 11), Forum on Digital Economy (September 12), APEC Startup Forum (September 11-12) and the 45th APEC Small and Medium Enterprise Working Group Meeting (September 13-14). Established in 1989, APEC comprises 21 economies, including Australia, Brunei, Canada, Chile, China, Hong Kong, Indonesia, Japan, the Republic of Korea, Malaysia, Mexico, New Zealand, Papua New Guinea, Peru, the Philippines, Russia, Singapore, Taiwan, Thailand, the US and Vietnam.